Patricia Benesh, is the visionary behind 7Memories.com and AuthorAssist.com, drawing English-speaking writers from around the world. 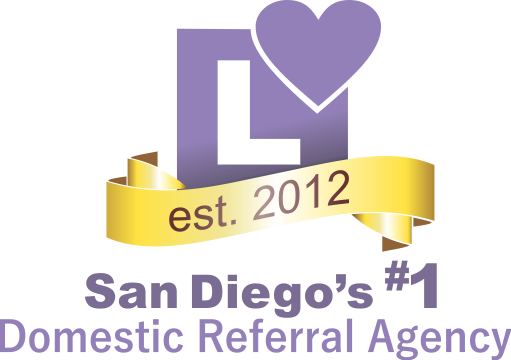 Since 1999, Patricia has helped writers succeed based on their realistic goals and expectations. Among her clients was Thomas Steinbeck (son of John Steinbeck). Her services address fiction, nonfiction, and memoir writing and include manuscript development, review, editing, publishing, and marketing. 7Memories.com offers a suite of memoir-writing materials including 7 Memories: How to Write a Memoir in 28 Days; 7 Memories: Partnering to Write a Memoir; 7 Memories: Write Your Awesome Obituary, available at Amazon, and the online program, MemoirMagicTM. 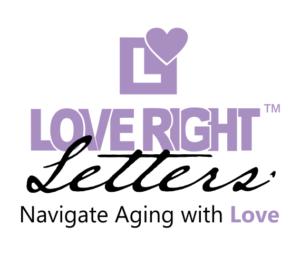 These guides show individuals, step-by-step, how to write their own memoirs or obituaries. Family, friends, activity directors, and caregivers learn how to help others create memoirs or obituaries. Her books and workshops are based on Reminiscence Therapy to spark memories for those whose recall is fading. 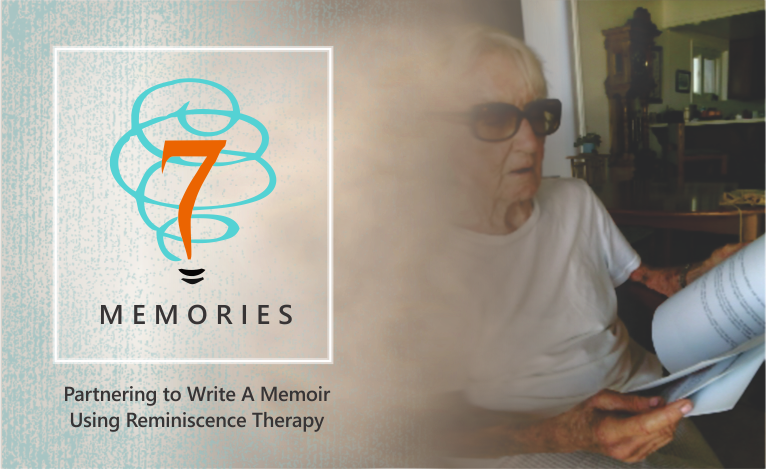 The book, 7 Memories: Partnering to Write a Memoir, is a required text by UCSD in its intergenerational Life Course Scholars program and has been modified for use with dementia patients. A former professor at The Johns Hopkins University, Patricia holds a doctorate in communication disabilities due to neurological dysfunction from Johns Hopkins. She has spoken at numerous US and international conferences and is recognized in Who's Who in Education. She has published extensively in books, journals, and business periodicals and has written for the Huffington Post, American Chronicle, Examiner.com, EzineArticles, and Suite101.